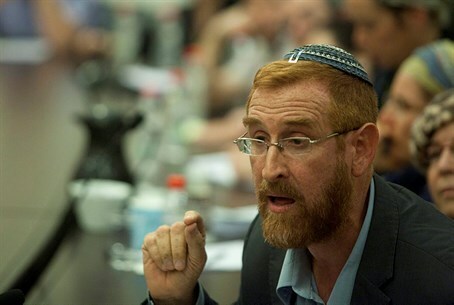 MKs condemn shooting of Temple Mount activist Yehuda Glick, who was seriously wounded in the heart of Jerusalem. Knesset Members condemned on Wednesday night the shooting of leading Temple Mount activist Yehuda Glick, who was shot and very seriously wounded outside the Begin Heritage center in the capital. Doctors at the Sha'arei Tzedek Medical Center in Jerusalem are fighting for Glick’s life. MK Danny Danon (Likud) called for the police to respond to the shooting. "Only an outstretched arm and police and military strength will quiet the capital of Israel. I call on the Prime Minister to instruct all the security forces to operate with determination to suppress these murderous acts," he said.